Taking into account both the large and diverse our planet is not surprising that people have invented so many amazing and one-of-a-kind forms of housing. While the animals are content with what they have, we have, homosapiens, are constantly in the process of inventing new forms for their homes. Tiny little houses there is detail designed townhouses or houses on the water, one thing is clear: a person is no longer satisfied with just a roof and four walls. I spent many hours looking at the amazing house and bizarre lifestyles and naively believed that she had seen everything. 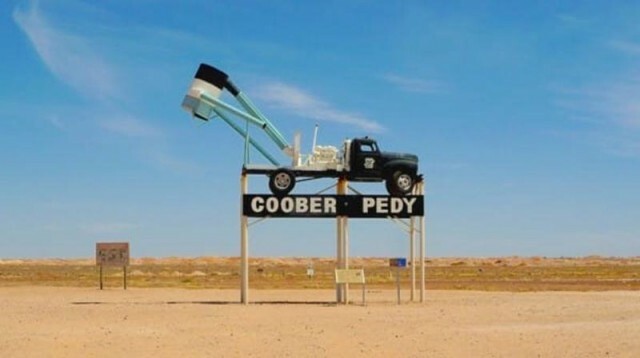 But then I ran into Coober Pedy - a town located in South Australia, and now I finally pretty sure I saw everything. 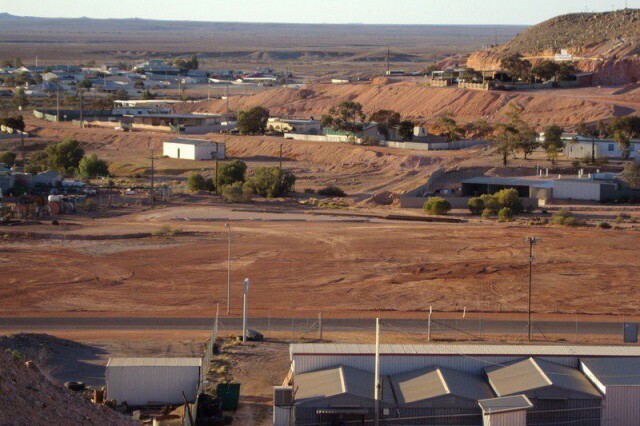 Incandescent red plains of South Australia located the mysterious town of Coober Pedy called. 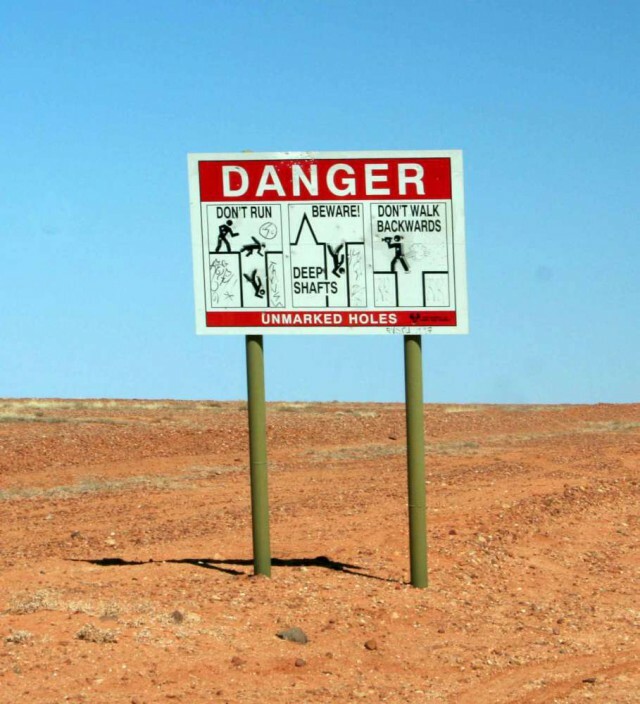 But it is not the heat and the lack of trees makes Coober Pedy so special. What really distinguishes this town with a population of 1675 among others? 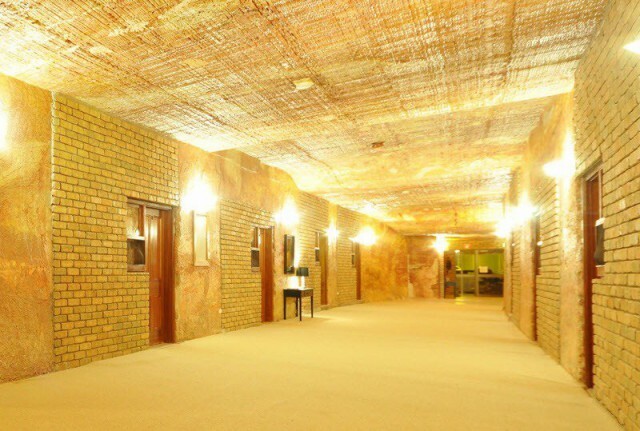 Coober Pedy is almost entirely underground! 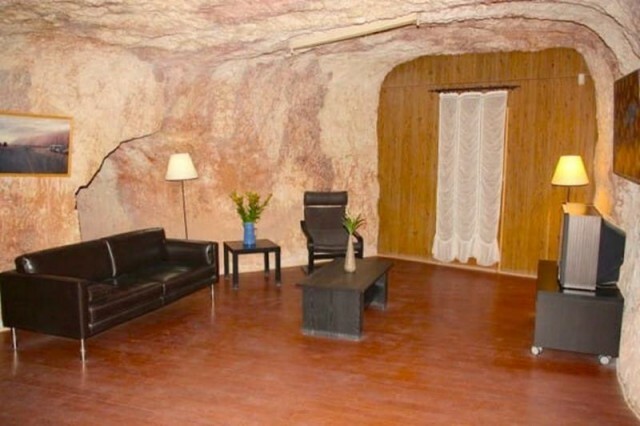 Inside the red earth of the Australian stretched for miles tunnels, laid a man, they can see the furniture, as well as in ordinary homes. 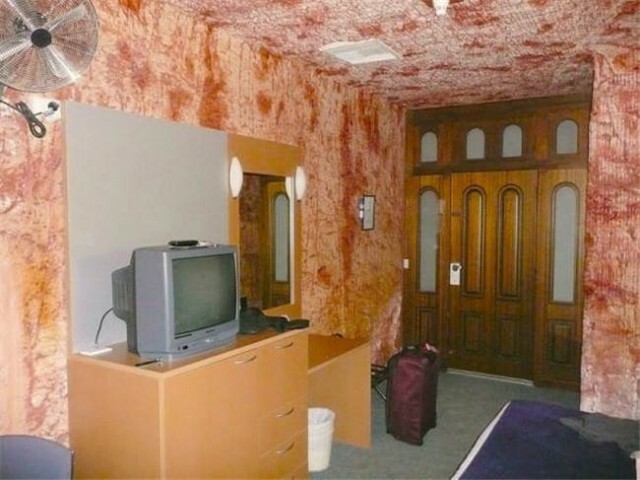 There are rooms for tourists. But this is not just a tourist town. 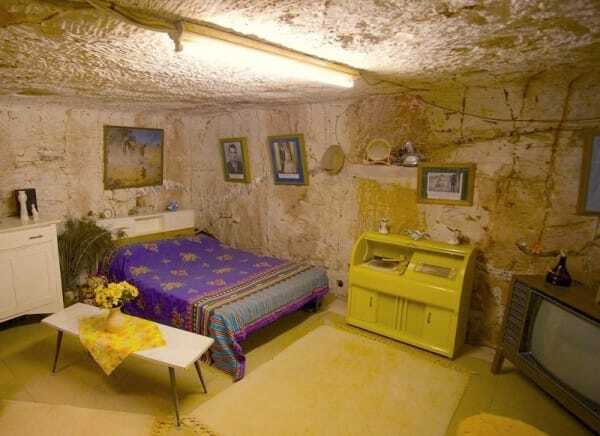 For many people, Coober Pedy has become a permanent residence. Located on a half above the ground, the other - under these homes is definitely unique, but in terms of comfort, they are not inferior to ordinary modern homes. You ask, where it all began? 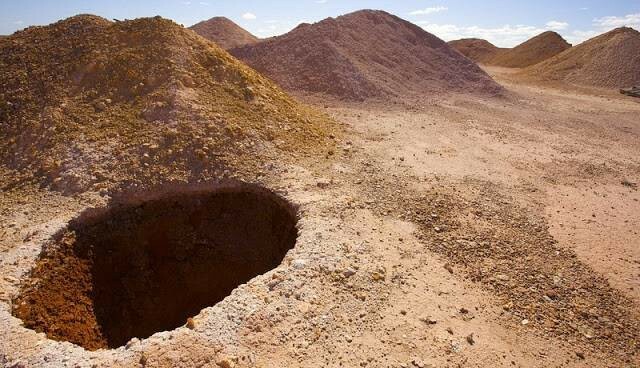 In 1915, father and son traveled in search of gold and found ourselves here. 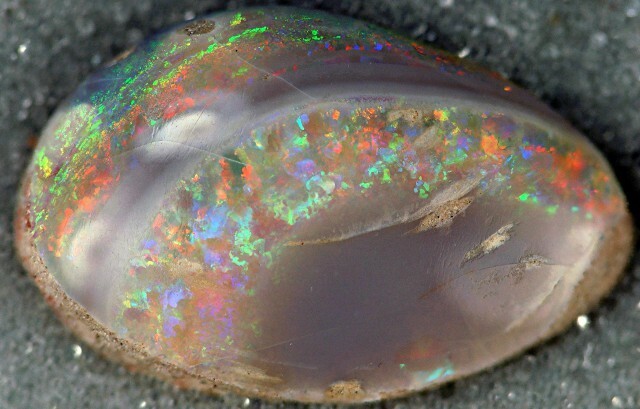 Instead of gold they found opals, which quickly gained enormous popularity beyond the field. 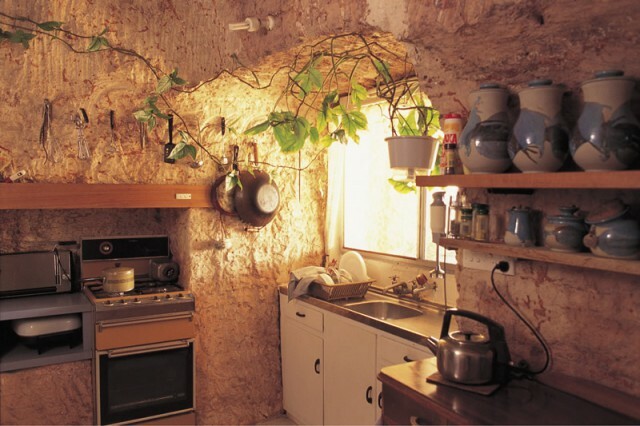 But because of the high temperatures, the miners prefer to arrange their homes between the mines and not the ground. So they started digging. 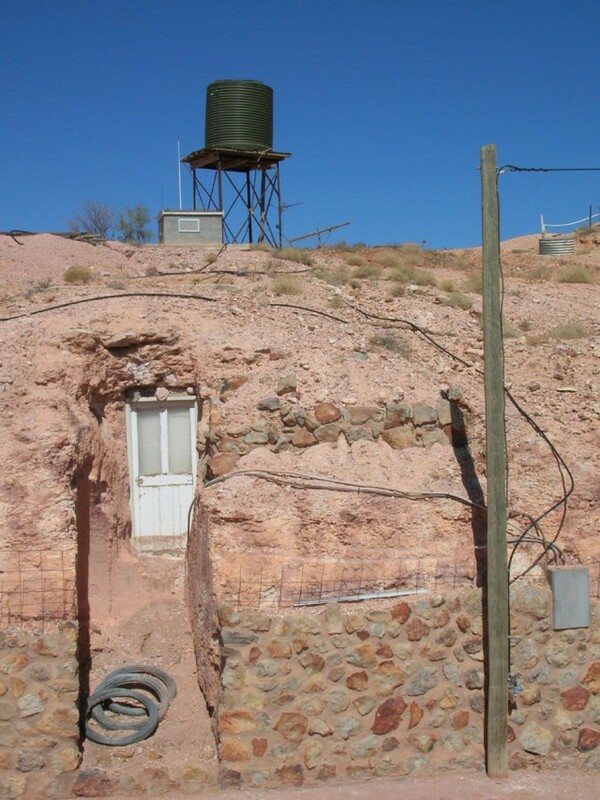 Currently in Coober Pedy it is located about 1,500 homes, or to be more precise, the dugouts. 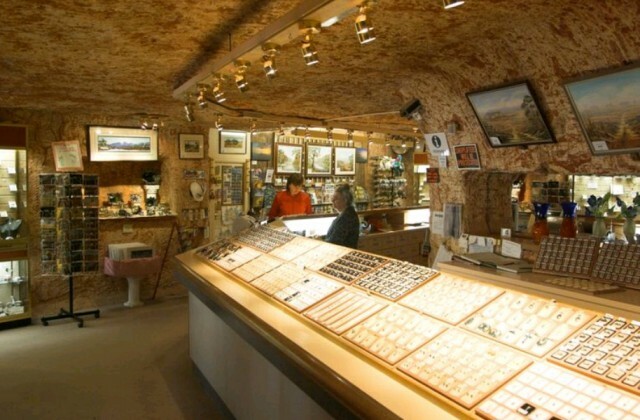 Coober Pedy now - the main supplier of the world's opal. Although he is just as well known for his strange dugouts, as thanks to its precious stones. The city's name means "hole of the white man" - a local expression, which appeared in the 1920s. 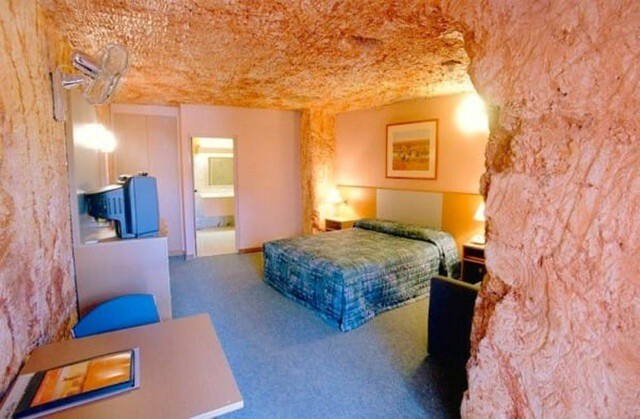 Coober Pedy But - this is not the only opal mines, hotels and homes. 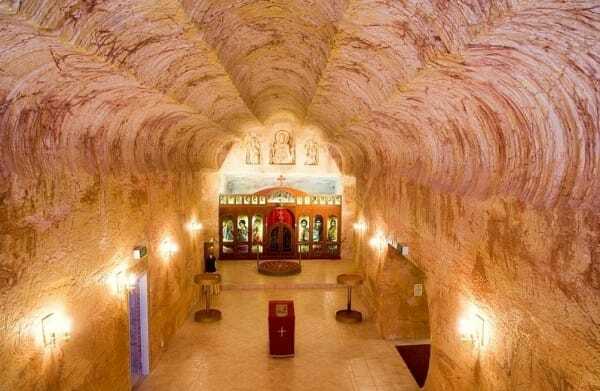 Coober Pedy residents dug under the ground even a church. 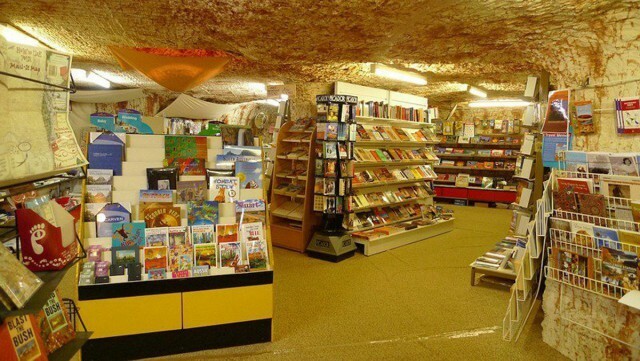 The city also has a bookstore for local and visiting fans of the books. Take a look at the underground store jewelry to buy a beautiful opal, produced in these mines, or sell the one they found at the wall! 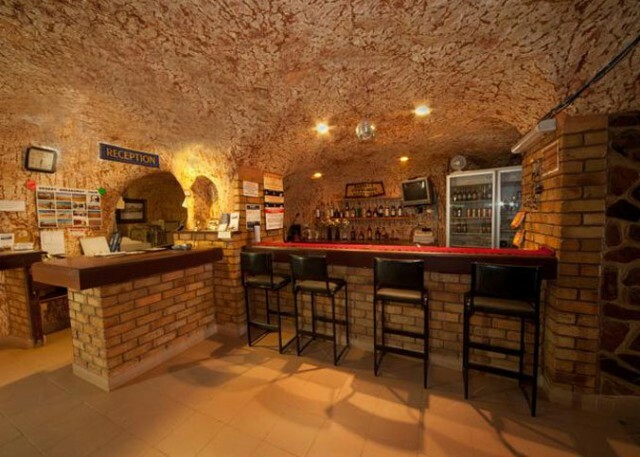 In order to relax, visit the bar and have a few drinks with friends. 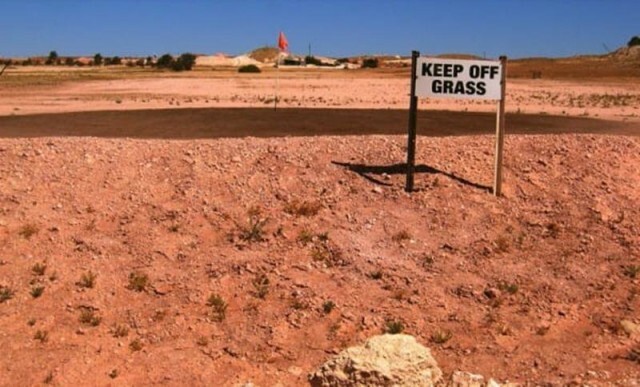 If none of the above you do not like, you can always make the first strike on the golf course in Coober Pedy!